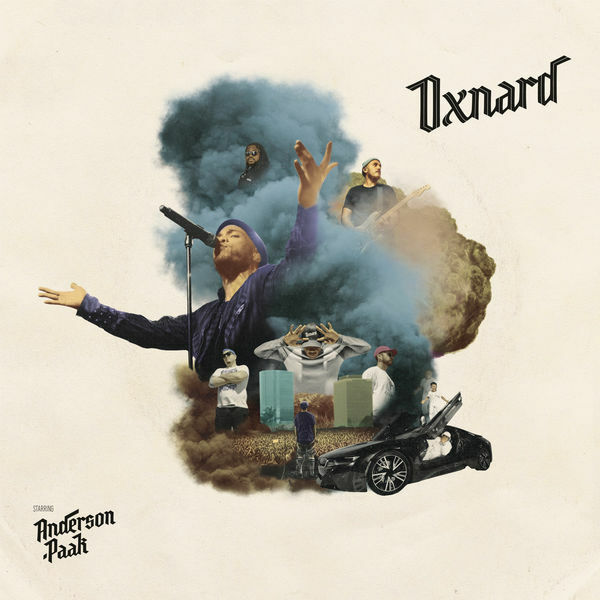 Anderson .Paak‘s new album Oxnard is now available for download and streaming across all platforms. Oxnard‘s release completes the decade plus journey .Paak has been on to release his major label album. Oxnard comes released via Doug Morris’ 12 Tone Music and Dr. Dre’s Aftermath Entertainment. The 14 track album comes loaded with features including Kendrick Lamar, Dr. Dre, Pusha T, Snoop Dogg, J. Cole, Q-Tip, BJ The Chicago Kid, Kadhja Bonet, Norelle, Cocoa Sarai, & the Last Artful, Dodgr. Get ready to dive into what will inevitably become one of 2018’s best releases. Download or stream Oxnard below. 4 – Who R U?